I don’t know about you, but I don’t want to live in a world where the business landscape is all developed by the same kind of person with the same types of life experience. That doesn’t seem to be the way to create truly innovative, dynamic solutions. Thankfully, I think we’re going to be saved from that dystopian future. From where I’m sitting, there’s some serious change in the air. Last week we hosted and I moderated a panel on diversity in tech, with a focus on civic engagement solutions. Last night we hosted and I presented about startups to a female entrepreneur meetup group named Liked-Minded B*tches Drinking Wine. 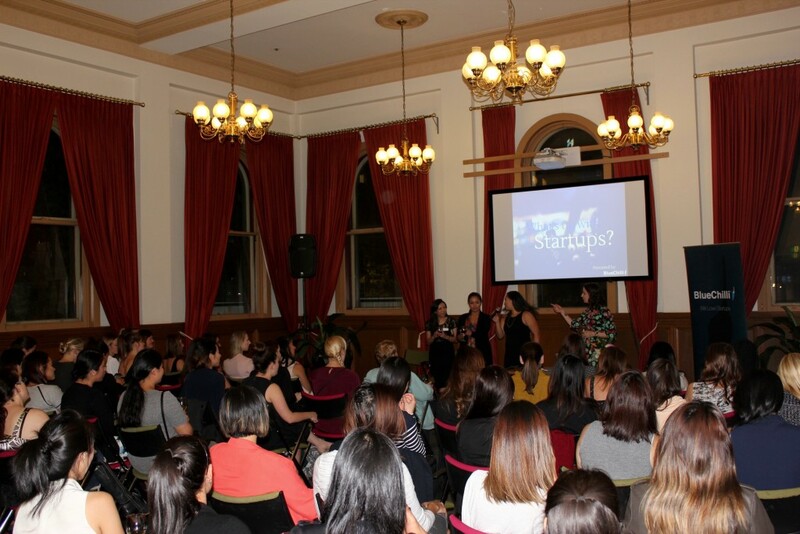 Both were sold out events full of truly inquisitive, intelligent, entrepreneurial ladies. Australia has slowly been able to cultivate a small in volume but powerful in ability cohort of female change-makers. The likes of Gen George, Jane Lu, Kate Morris, Kate Kendall, Jodie Fox and Jess Glenn all have managed to make an undisputed massive contribution to the current startup landscape. That list is by no means all-inclusive. That’s a tiny drop in the bucket of who’s making some awesome waves. The diverse startup talent out there right now will blow you away once you start getting to know them. But alas, it’s not enough. Too many people still don’t see it. It’s crucial everyone realises this is our problem, not their problem. If you’re still in the dark about the research supporting the plethora of benefits to business diverse teams create, you can read up on that here, or here, or here or… (you get the point). It’s not a matter of if but when we up our game in terms of nurturing and cultivating the quality, diverse founder and tech talent we have in Australia. It’s clearly understood from even the Federal level; we need more coders and software engineers to keep the Australian economy globally competitive. That’s not going to happen if over half our population can’t see that as a viable or attractive career choice. The Australian government also understands the importance of innovation and small, nimble startups to take the current business landscape into a more responsive and resilient future. Those kinds of companies have to come from a rich pool of experience or else we’ll keep building the same aimless apps for only a small set of problems. At a social gathering a few weeks ago one of the foot soldiers of the old guard confidently argued with me that ‘the problem will just fix itself with time’. Luckily, I was surrounded by an enlighten cohort of male champions of change who could reinforce my counter arguments to that perspective. We really need to ask ourselves if this is the attitude we want to take when it comes to the robustness of our tech community, our business landscape, and our civil services? So what can we do about it each day? Plenty, is the good news. This also appears to be the year that organizations are really putting their resources behind historical lip service. Sure, quotas have their place. Scholarships, early childhood education, holding marketing companies accountable for damaging messaging, casual mentorship, continuing the conversation are all great baby steps. This a systemic problem that won’t be solve with a single solution. And the time for baby steps was a few years ago. That’s why we’re undertaking the SheStarts program. It’s not just about investing time and money in awesome female founders, but showing the world along the way the real stories of what these women go through to build successful startups. You can’t be what you don’t see. So we’re going to be sure the rich perspective of founder talent in Australia gets the attention they deserve. Often they’re too busy making awesome happen to ring their own bell. We’ve got that covered too. 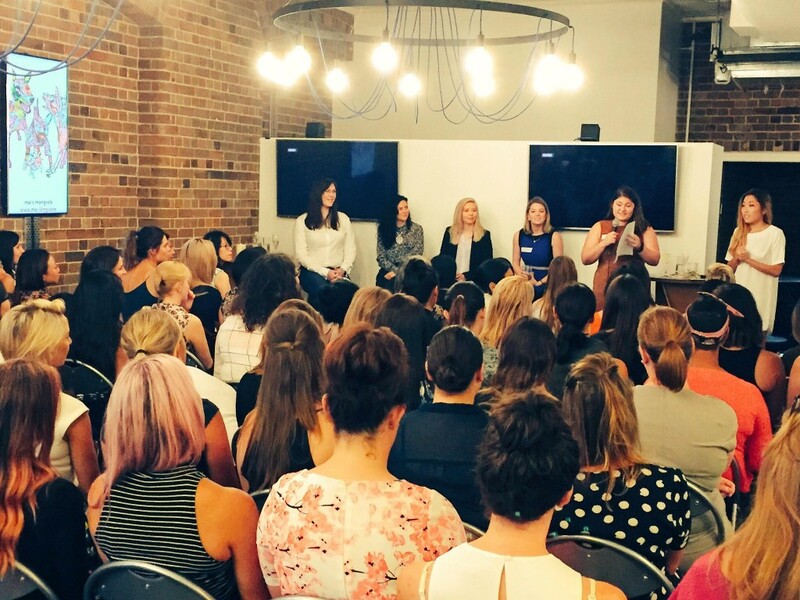 You can learn more about the program and sign up to be part of it at SheStarts.com.au. Even if you aren’t able to be part of our program, there’s plenty of other opportunities for you to contribute to the solution. It starts with being aware, then it continues to regular action and, really, it doesn’t end. But it looks like a landscape of awesome products and services build by people who understand the plethora of needs and lifestyles of customers and users. I don’t know about you, but I’d like that to be our everyday reality as soon as possible. Ren is BlueChilli’s Melbourne Startup Market Manager. She is an outgoing polymath with experience in startups, adventure travel, creative problem solving and eclectic events.